You're currently browsing page: /trompeter-musiker-komponist/22/singen-und-stille?lang=en of www.markusstockhausen.de. This course in open to everybody, not only musicians. To persons who love to (or long to) express themselves through singing and want to explore its effects on the body, mind and inner worlds. The participants sit or stand in a circle. We sing together, alternating with exercises in silence in between. Sound echoes in the silence. The singing material is not based on traditional songs, rather on vowels and intuitive improvisations. Sometimes we move and dance with the singing. The aim is to raise the energy level of everyone. Sound can do this with us. Harmonious sounds may even heal us. Instruments can be brought if people know how to play them, and may be used in certain moments, however, it is not a course in instrumental improvisation, rather the exploration of sound through singing – and silence, leading to meditation and inner peace. 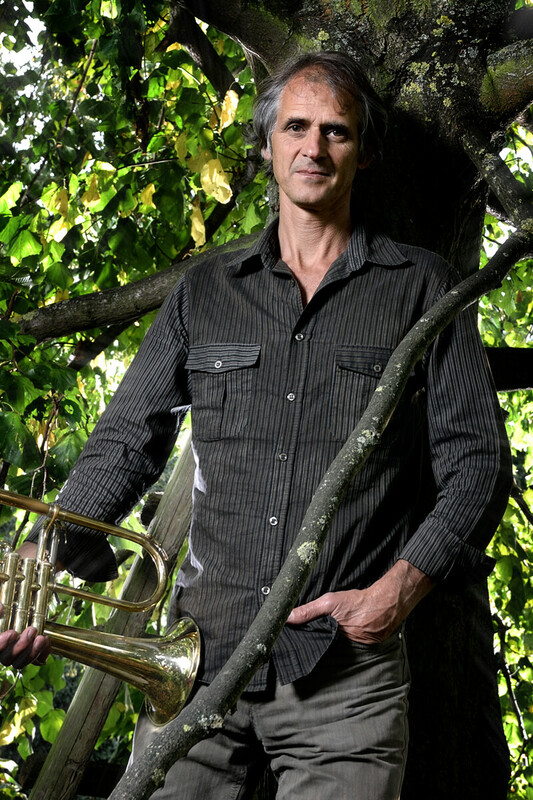 Markus Stockhausen, born in 1957, studied trumpet and piano and is an international trumpet soloist. He has composed for many renowned orchestras. He gives courses on ‘Intuitive Music and More’ as well as his work of the last ten years concentrating on ‘Singing and Silence’. Healing Sound and From Sound to Silence – two variations of singing and silence that also incorporate instruments. In this seminar we will intensively investigate the effects of sound on our body and on our psyche. We sing, improvise, laugh… and we meditate together. Anyone bringing an instrument should have a basic command of it. The course is open to all friends of music and beautiful sound who are seeking the healing power of music. The aim is to find the source of our own vitality. “Be who you are” could be the motto. Healing can take place when we are in harmony with ourselves. Music can help in a wonderful way. In this seminar we will investigate the healing qualities of harmonious sound on our body and on our psyche. Singing or playing we alternate between intuitive improvisation and silence. Anyone bringing an instrument should have a basic command of it. The course is open to all who are interested in the union of sound and silence. The aim is to find the source of our own vitality. “Be who you are” could be the motto. Healing can take place when we are in harmony with ourselves and others. Music can help in a wonderful way. The spiritual dimension is central to this course.